Whether you are looking for light-bodied table wines or want to spend a long time lovingly crafting and aging your wines, we have the products for you. You will find a wide range of wine styles to choose from, and we offer dessert, port, and other specialty wine kits as well. 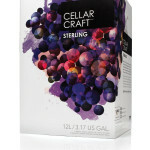 You’ll find everything you need to make top quality wines, all at a fraction of retail pricing. You can also choose to make your wines in our state-of-the-art winery facility. 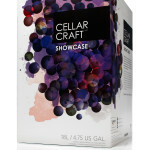 See In-Store Winery page for full information. Enjoy perusing the list below, and remember that there are often exciting changes and additions to our product lines. Be sure to visit us regularly at Wine Kitz Miramichi – here or in person – for the latest! 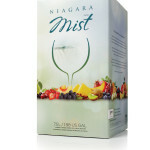 Each 16L wine kit makes 30, 750 ml bottles of premium wine (23 litres) in 8 weeks. Call or email us today to make your appointment. We look forward to serving you. We carry a full line of beer making kits and equipment. Ask us about enjoying your own frosty, personally crafted and affordable beer! See our BEER page for more information.